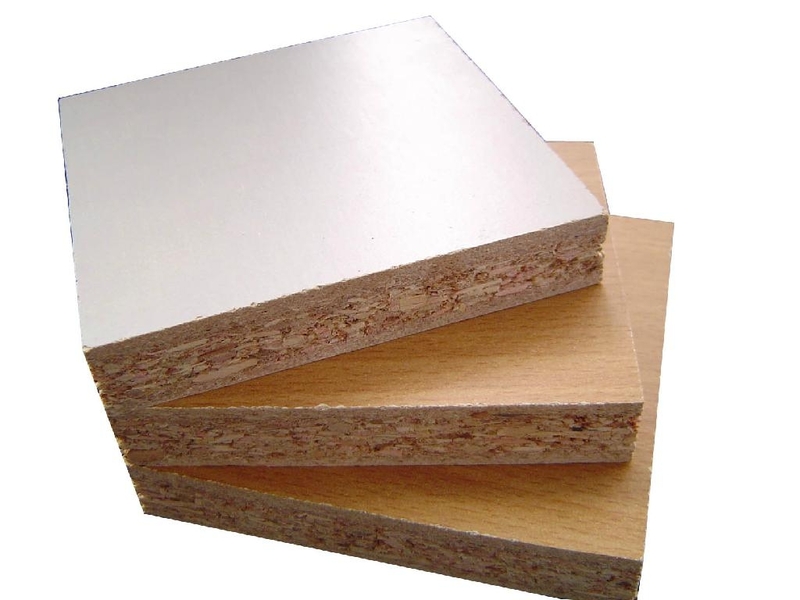 At Davies DIY & Builders Merchant we carry a vast array of sheet material products. Working closely with some of the UK’s largest manufacturers and importers we have access to, and can supply, the perfect product for your individual requirements. 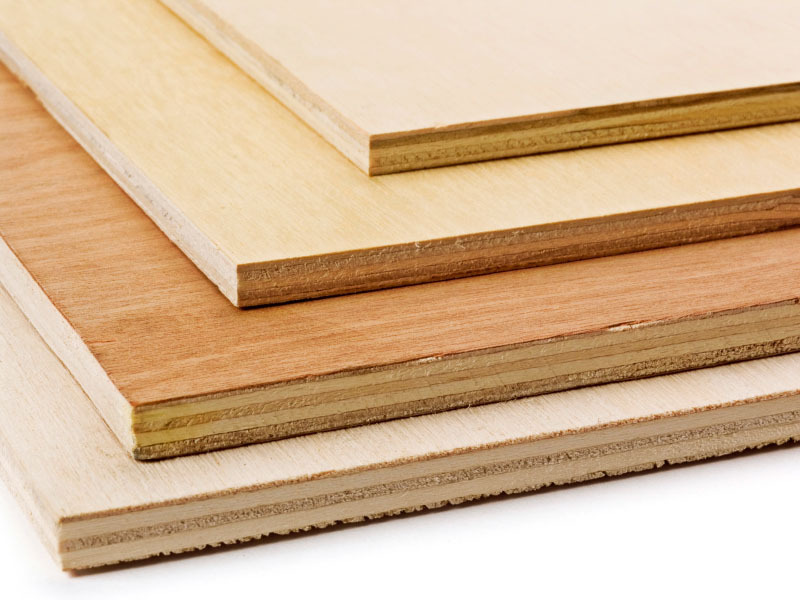 We have everything you could need: plywood, medium density fiberboard (MDF), orientated strand boards (OSB), laminated panels, blockboard, laminboard, decorative boards, fire retardant boards, insulation board, chipboards, moisture resistant boards, plus a cut-to-size service. Sheet materials enable construction using panels, which give the characteristics of timber, without the density, cost and weight. Some are very economical and conspicuously artificial and intended to be covered. Some present a beautiful natural grain. Our staff will be able to advise on the most suitable product for a particular job.